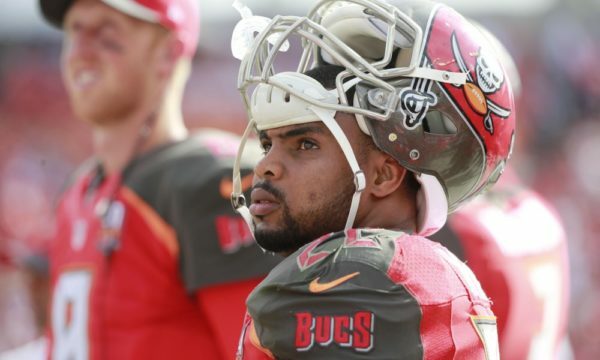 Home Players And Rumors Doug Martin suspension starts now. Doug Martin has been suspended for four games for violating the NFL’s P.E.D. policy. His suspension will start in week 17 and Martin says he plans on entering into a treatment facility. Martin’s violation is for Adderall which is considered by the NFL to be a performance enhancing drug. Head coach Dirk Koetter benched Martin last week but never made any mention of a possible suspension. Jason Licht stated that Martin is a valued member of the organization and has been so for the past five seasons. The Buccaneers respect and support Doug’s decision to seek help. Martin’s suspension will carry on to the 2017 season unless the buccaneers make it into the playoffs. Doug Martin has rejoined the team and is ready for workouts as OTAS begin today.